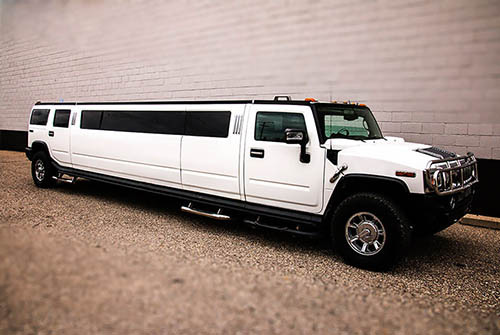 The Best Limousines & Party Buses to Rent in Boise! 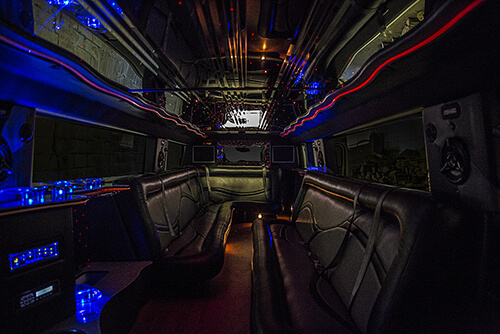 Our Hummer H2 stretch limousine is the ultimate in limos! 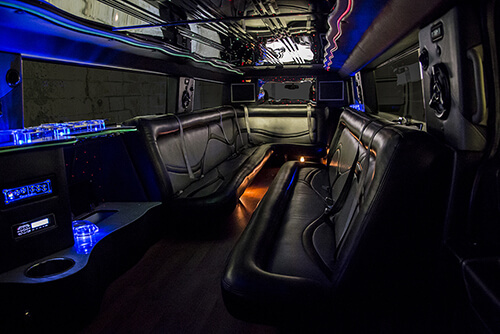 This modern limousine features custom leather seats for up to 18 passengers, hardwood floors, bar areas with gorgeous granite counter tops, flat screen TVs, colorful accent lighting, and a custom stereo system! The TVs in this limo play both DVD and BluRay and the stereo has both CD and iPod hook up! This limousine is full of comfort and luxury!